This form is currently not working. Please send an email or call us if you have any inquiry or feedback. 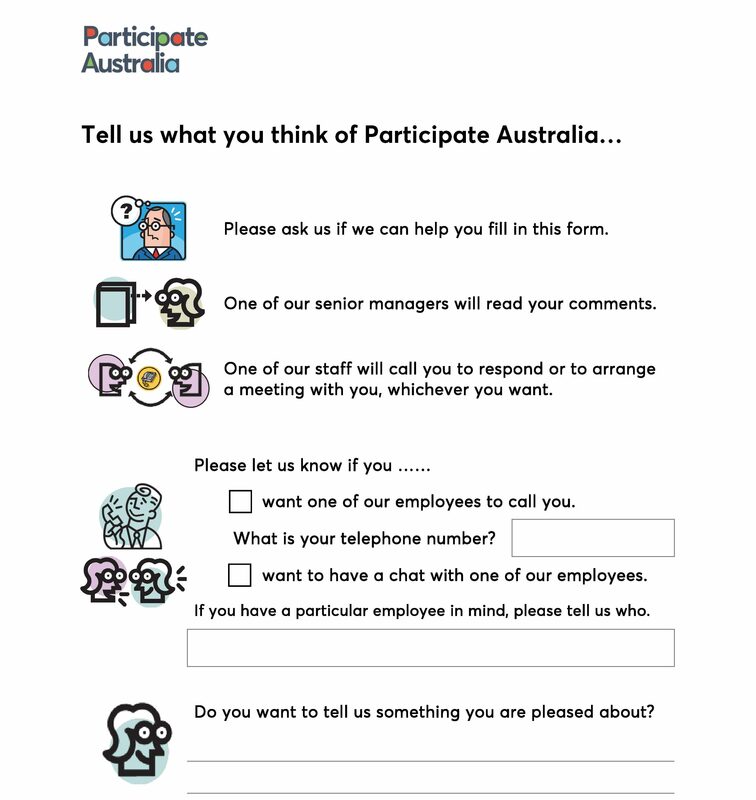 You can download an Easy English Feedback and Complaints Form below. 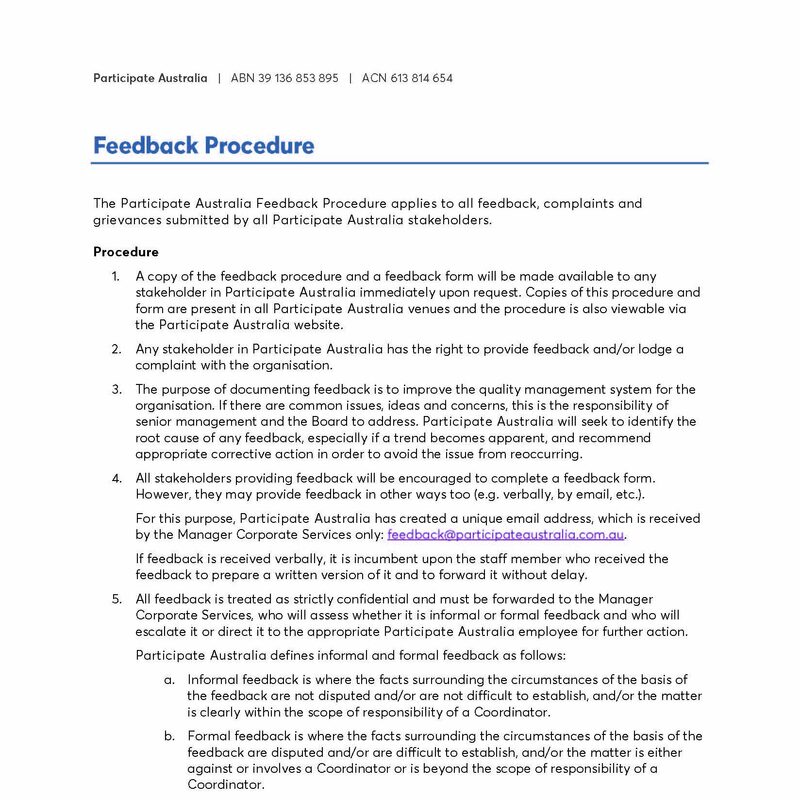 You can download our formal Complaints Procedures below.